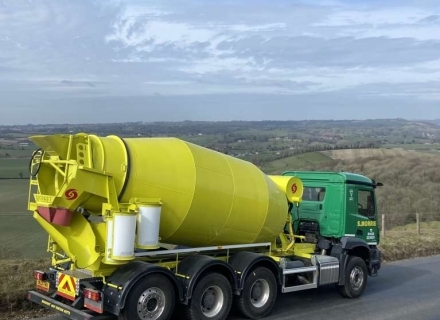 S. Morris produce a range of ready mixed concrete for use in suitable applications such as foundations, floors and bases, driveways, footpaths, as well as other construction, industrial and agricultural uses. 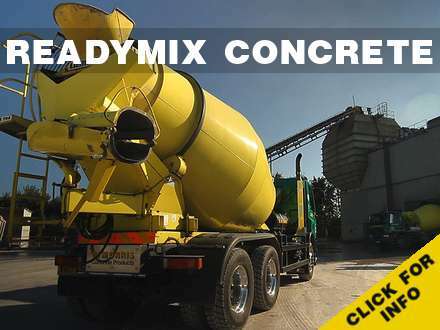 We have a large fleet consisting of Minimixers and Six / Eight wheeled mixers which can cater for jobs of any size using only quality materials selected for ease of placing and finishing. 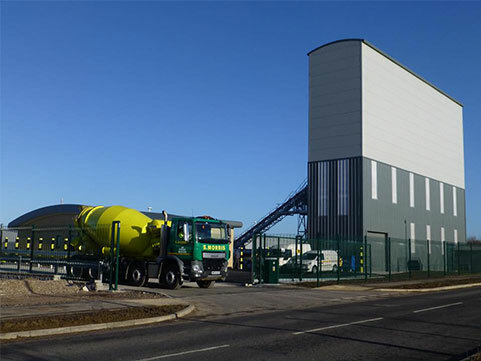 Our plants use high accuracy batching systems to ensure every load is accurately batched and all our ready mixed concrete is BSI quality assured. We deliver throughout Somerset, parts of Wiltshire, Hampshire, Devon & Dorset. 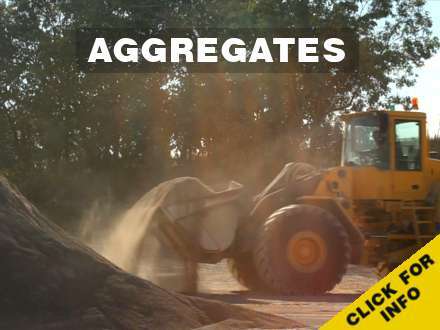 For quotes and/or orders - collection or delivery - whether you need 1m3 or 1000m3.Quote? 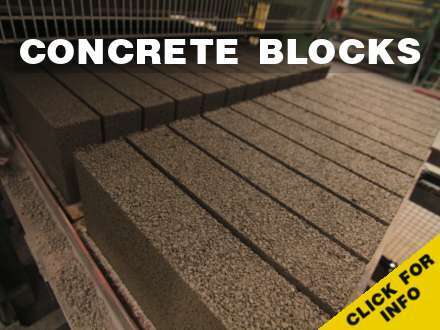 All orders are taken directly by personnel at the production plant where the concrete is produced in a modern computer controlled environment by trained and experienced staff. We operate an environmental management system to ISO 14001 and are a member of the British Ready Mixed Concrete Association. Our trucks are tracked by Navman tracking systems to ensure we can provide the best possible service. 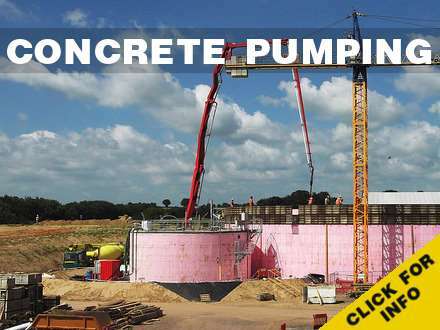 We also have conveyor trucks and can arrange either boom or pipeline concrete pumps for difficult access jobs. 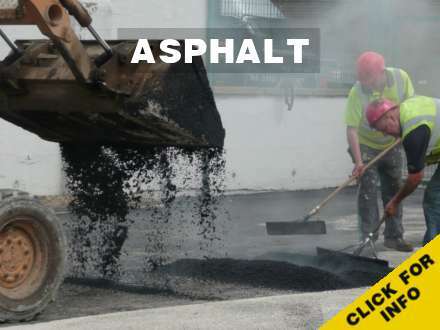 Please ask for details if you require any special mixes, including different fibres, water proofing additives, colours or micro silica.